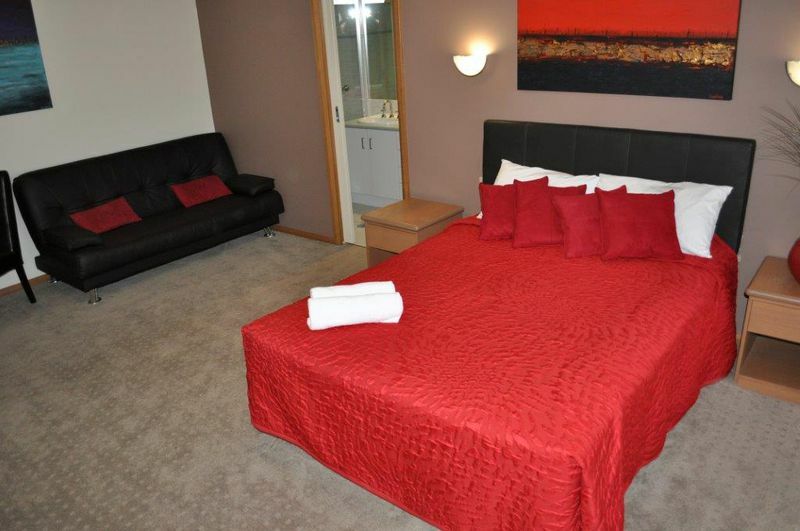 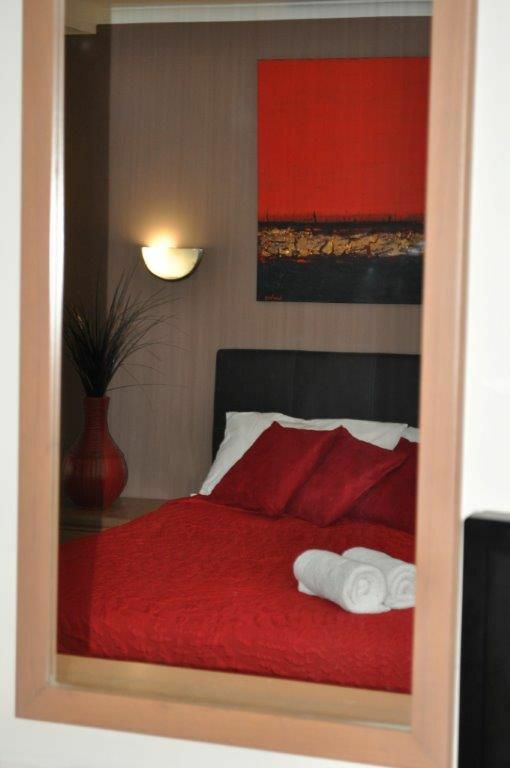 Our spacious fully self-contained apartments, offer accommodation to cater for everyone - with one, two, three or four bedroom options - all with superb lake views. 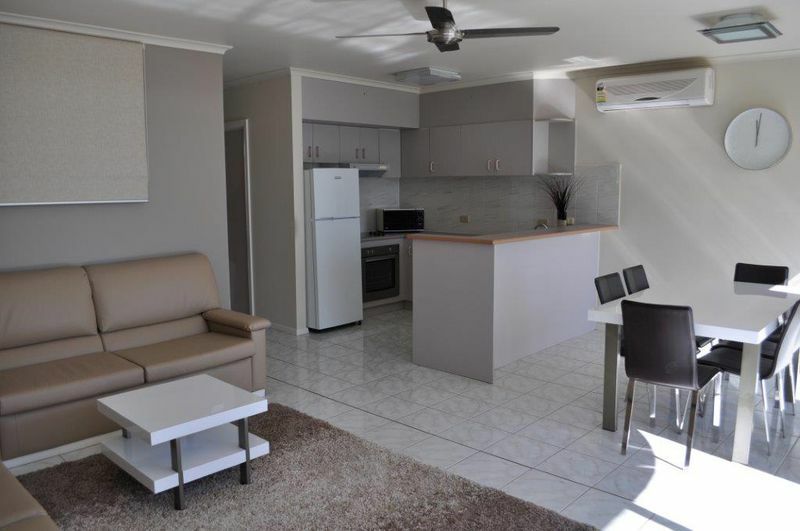 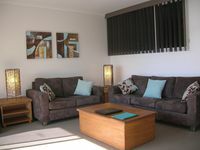 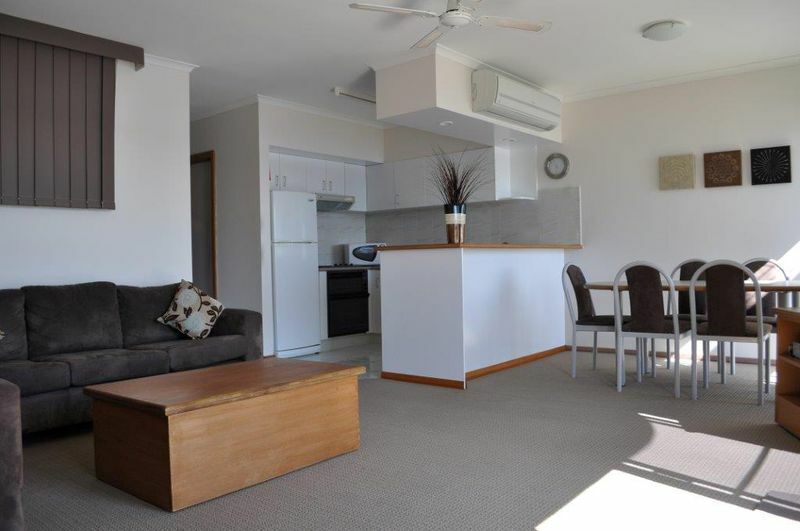 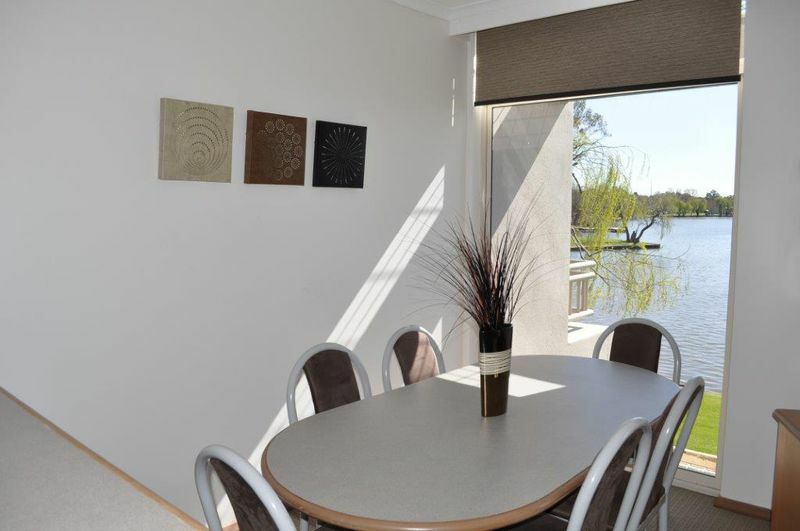 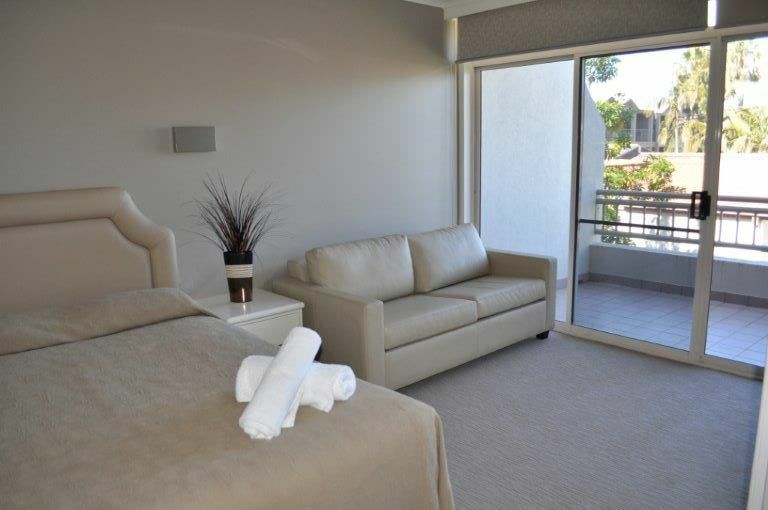 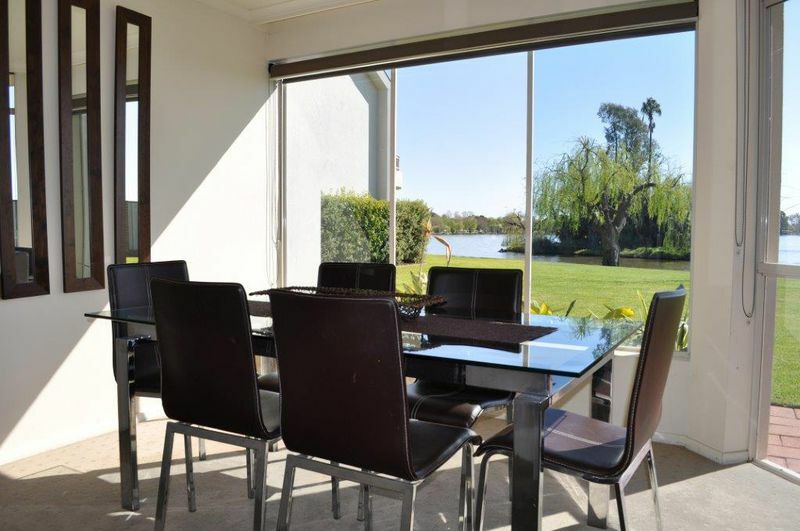 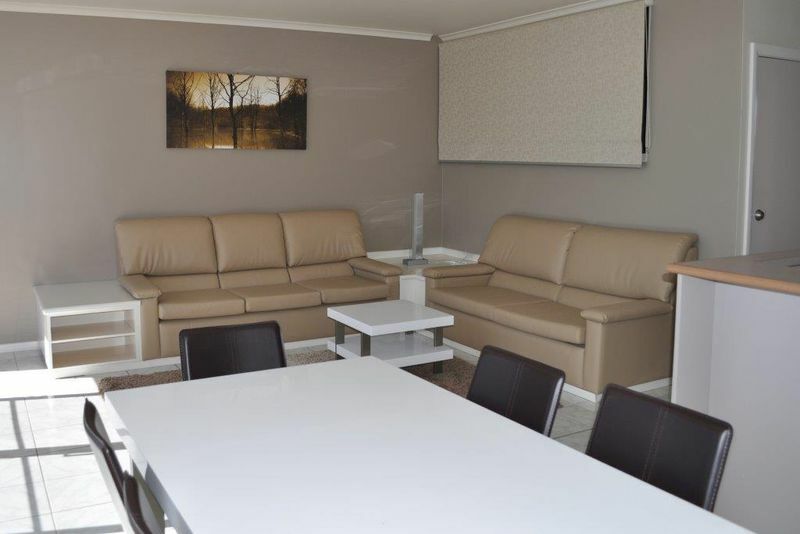 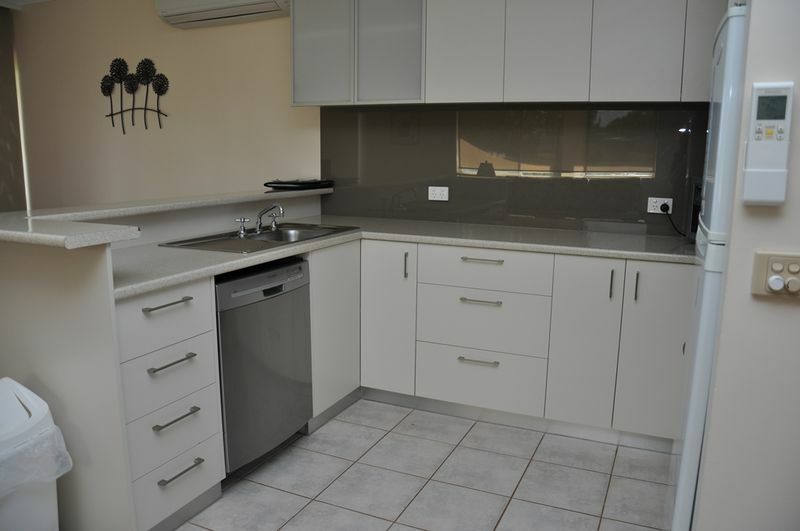 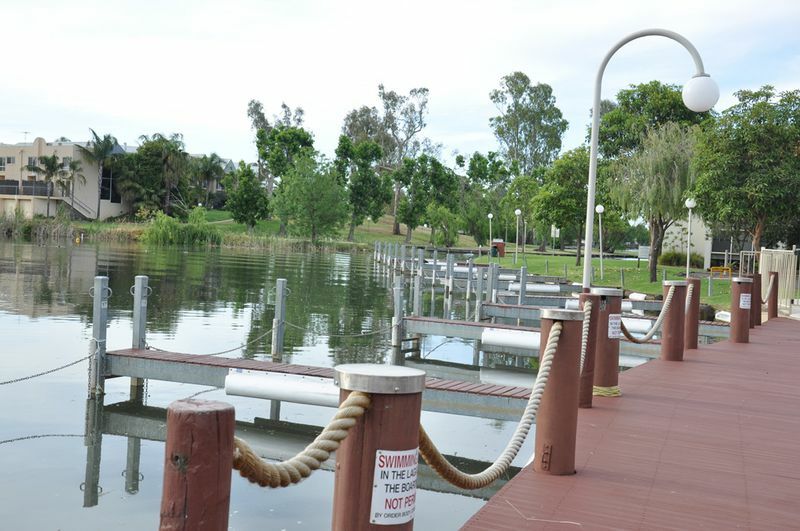 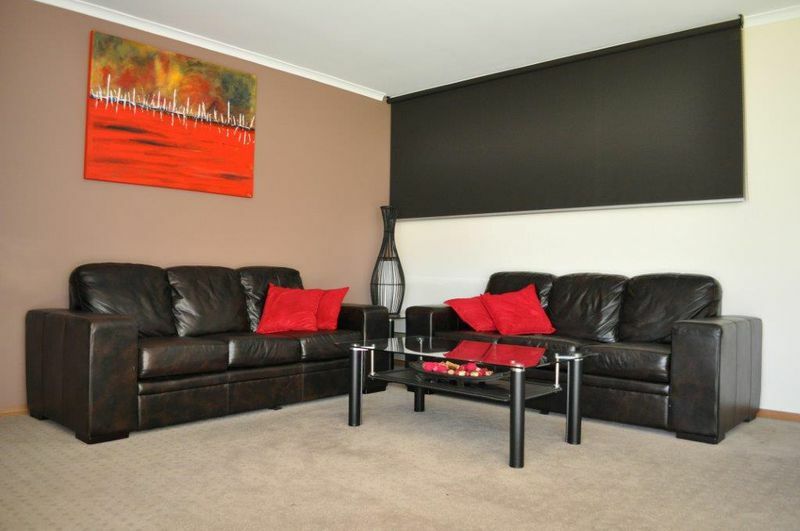 The apartments have exclusive foreshore access, with solar heated resort pool, toddlers wading pool, a private boat marina within a protected lagoon with direct access to Lake Mulwala, an easy walk to the town centre, for shopping, dining, entertainment and many other attractions. 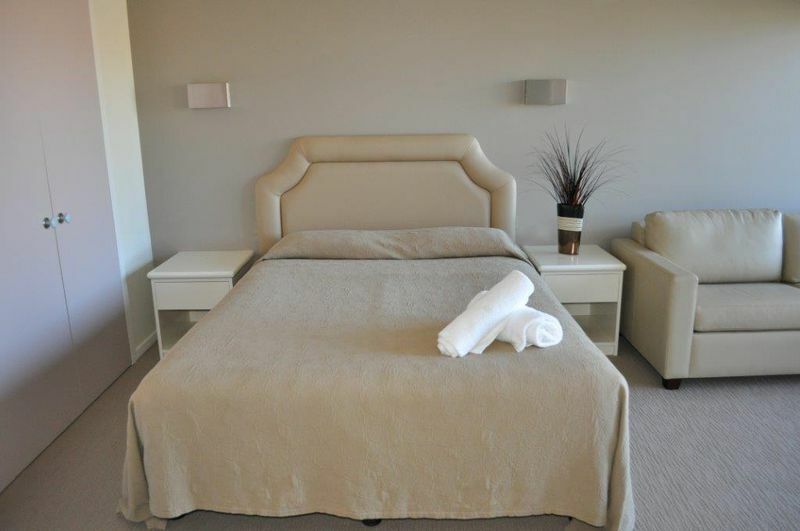 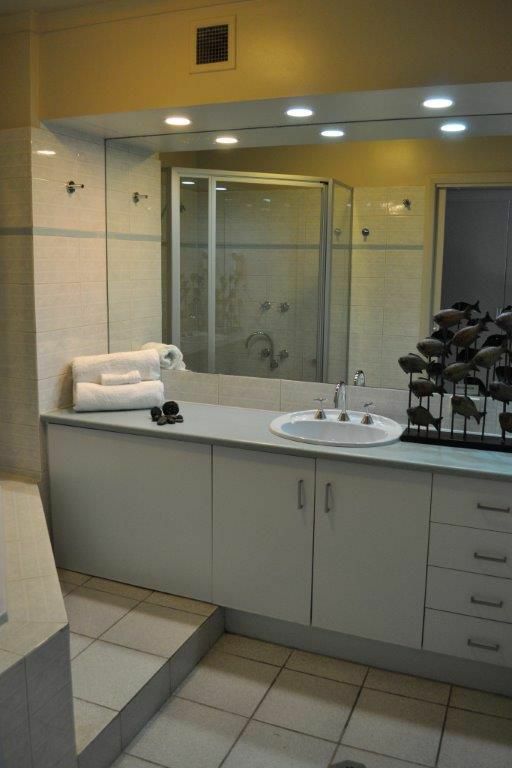 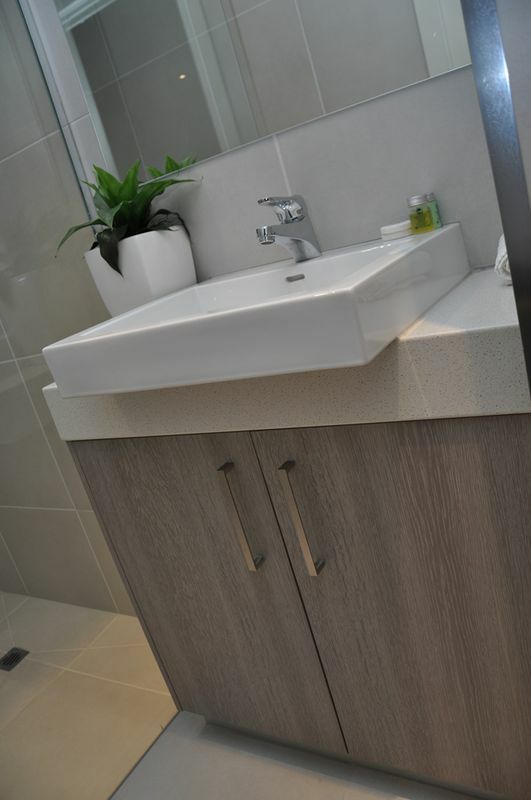 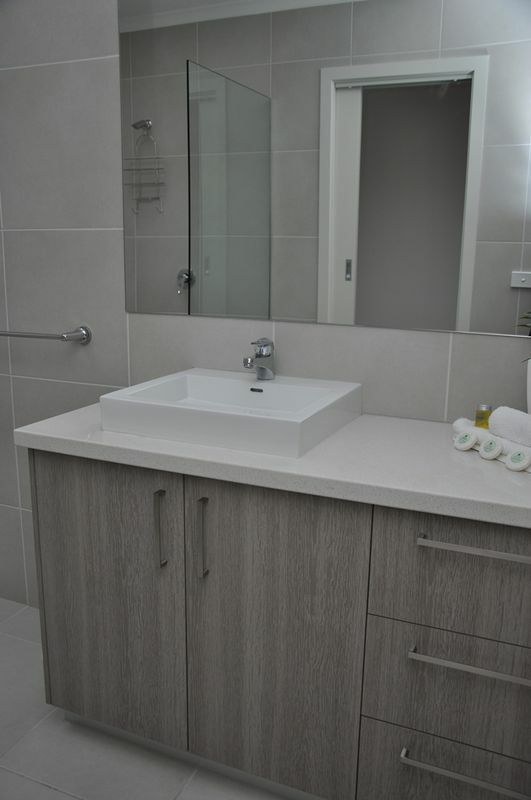 Each of the apartments has a fully appointed kitchen with dishwasher & microwave, air-conditioning/heating, a compact laundry complete with washing machine & dryer, spa-bath or walk-in shower, Digital TV & DVD, and all linen & bath towels.